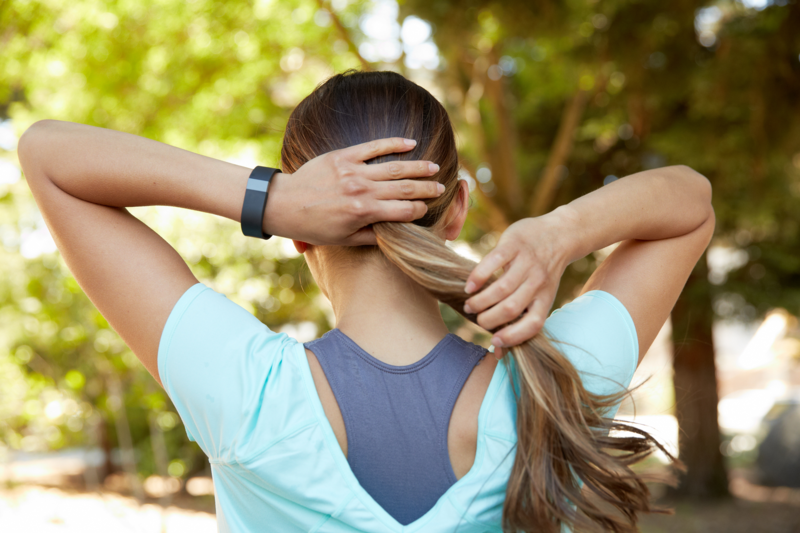 The Fitbit is probably one of the most popular wearable devices out there on the market today. And, it’s great for students for several reasons. 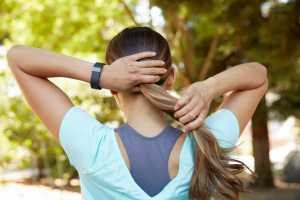 First, while you may not consider running around campus part of your daily workout routine, your Fitbit will still track this as part of your physical activity. Fitbit also helps you keep track of your eating, drinking, and sleeping habits, so you can remember drink more water or eat the right amount of food based on your level of activity. And the best part is that they are available for less than $100 USD, which makes them comparably cheaper than a lot of other wearable devices out there on the market. Apple Watch is still a great thing to have around campus (or, anywhere for that matter). Our favorite feature has to be the notifications and automated response system. Who doesn’t like the idea of answering your friends without having to take out your phone? Another great thing about the Apple Watch are the specifically tailored apps, such as the maps (to help you get around campus), Class Timetable or Nike Run. 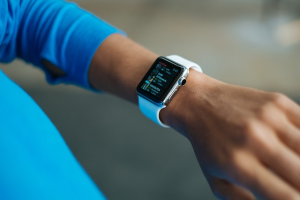 The Apple Watch itself is a bit on the pricier end of what your typical student can afford, but luckily, the Apple Watch Sport model is identical to the other versions (yet significantly cheaper), so we see no reason not to go for it! 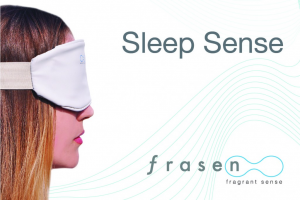 For those days when you’re only able to get 3 hours of sleep due to that upcoming exam, FraSen’s smart sleep mask is designed to help you get the optimal amount of sleep, and is even designed to help you relax before bedtime. The mask also works with its accompanying app which analyzes data about your sleep habits (or lack thereof). 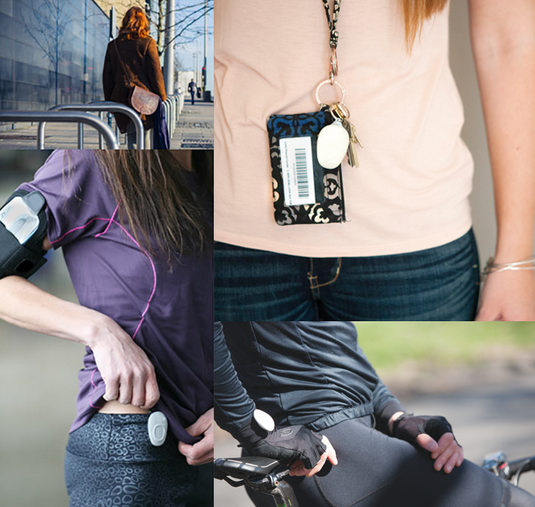 This is probably one of the smartest wearable gadgets you can get yourself as a female college student. A personal safety button that instantly alerts your friends when needed, Wearsafe is a small, discreet device that can clip onto your pants, purse strap, or pretty much anything and has a range of up to 200 feet from your smartphone. Wearsafe, recently completed a successful Kickstarter campaign and will be shipping out their first orders soon! 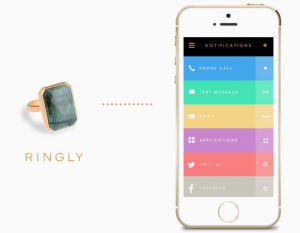 Ringly is a bluetooth-enabled smart ring that will tell you when you have a text message or a phone call. It is also one of the best pieces of wearable tech for students who are looking to blend the tech and fashion world. Ringly also lets you customize notifications, so that you can ignore those text messages from your mom while you’re in class, but take those important phone calls or notifications from friends! Returning to school doesn’t just mean lectures, books, and exams. It also means fun, friends, and new gadgets — so get ready! Luckily, Humavox’s radio frequency wireless charging technology makes it easy to blend charging into your life, without the clutter of the cord. So you can wirelessly charge all your new wearables simultaneously!